For millennia, human beings have tested and confirmed the benefits of relaxation in oversized, communal baths. Bathing isn’t just about cleanliness. From the moment we’re born, it becomes a ritual that bonds parents and children. And most cultures have ways of extending this practice to more people – siblings, friends, even strangers. Traditions of “taking the waters” go back as far as the Neolithic Age. The Great Bath, for example, built around 2500 BC in what is now Pakistan, was probably used for religious purposes of purification and cleanliness. Today, Russians still unwind in banyas, Japanese soak in onsen baths, and Eastern Europeans embrace the healing powers of mineral-rich water. One reason is obvious: It feels good. But studies have also shown that settling into a nice bath can have health benefits. Exposing the body to different water temperatures and pressures can block pain receptors. And waters with mineral content are believed to soften the appearance of certain skin conditions, including psoriasis and eczema. If you’re unaccustomed to public bathing, the idea of exploring this wellness-focused, communal activity can be intimidating. But don’t let that stop you. “Not sampling the local bathing culture would be like not trying the local cuisine.” – Melisse Gelula, co-founder of Well + Good. As for proper behaviour, common sense and good manners should stand you in good stead. If the room is silent, be silent. If it’s sociable, join in. Still, sceptics should know that private, luxurious alternatives exist. Thanks to hotel spas that balance authenticity with customer comfort, these are more prevalent than ever before. Whether you’re looking for a traditional experience or one that’s personal and private, these three different bathing cultures will flood you with desire to dip in soothing H20. Soaking in the sea is a simple – and scenic – way to relieve irritated skin. 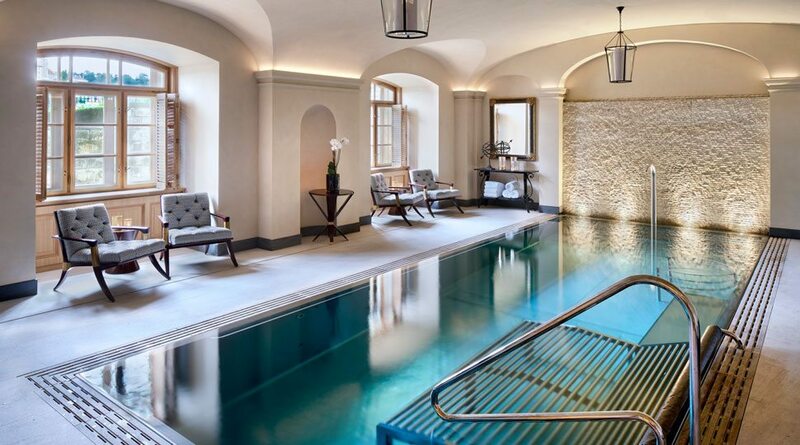 Before you begin any treatment at the AVA Spa at Four Seasons Hotel Prague (like a traditional Czech-inspired bath), take a dip in the Vitality Pool. The Roman Empire is long gone, but European aristocrats have enjoyed the privilege of wallowing in the restorative waters of thermal springs and the sea for centuries. You too can do as the Romans did – in Paris, perhaps, or a little old spot near Prague. The Czech spa town of Karlovy Vary has been a popular resort since medieval times. Guests enjoy à la carte thermal soaks or stays at “spa houses,” where prescribed treatments are given in various vitality pools, saunas, salt rooms and caldaria (hot baths). Here, guests may soak in a private bathtub – overlooking Prague Castle – in the spa’s Couple’s Suite. To fill that tub, they may choose either mineral-rich water like the “miracle mineral water” of Karlovy Vary, sulphurous water or water with high iron content. Plunging into a hot spring isn’t the only way to go, especially if you’re fond of salt water. 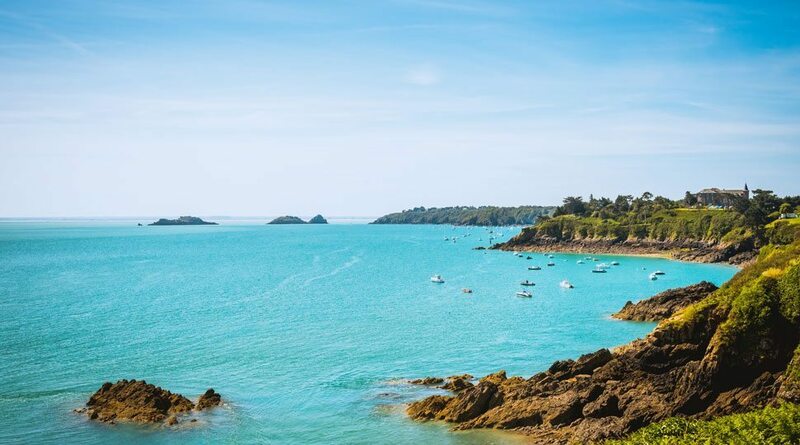 Therapeutic sea bathing got its start in the late 16th century, when various nobles such as King Henry III began vacationing on the Bretagne coast in northern France. In the 1800s, Empress Eugenie brought her court to summer in Biarritz, where they would take their dips, at prescribed times, in accordance with medical mediation. Almost as early, scientific studies began to document its effectiveness at everything from accelerating the elimination of toxins to replenishing depleted calcium and phosphorus in the bones. And nearly everyone feels better after a swim in the sea. The Spa at Four Seasons Hotel George V, Paris, channels this healing power by incorporating algae and other sea minerals into its body treatments. This way you can time your own tides. One of the joys of any hammam is its architectural beauty. Discover remarkable designs yourself in Turkey and Morocco. Guests at Four Seasons Hotel Istanbul at the Bosphorus can enjoy a private hammam alone or with friends and family. In the Roman Empire, public bathing was not just for rinsing off the grit but also for socializing and conducting business. Later, in the Ottoman Empire, this excellent idea gave rise to the hammam, where bathing rituals are used to celebrate major life events like weddings and births. Today, hammams can be enormous and bustling. Almost always, they’re separated by gender. When trying out a traditional hammam, it’s best to bring your own supply of Moroccan black soap, an olive-based, spreadable soap that leaves skin unbelievably hydrated. But most locations sell samples, along with sandals and towels. 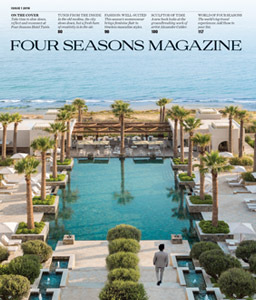 Four Seasons Istanbul and Four Seasons Marrakech offer hammams that are completely private. At the centre is a giant marble slab, where guests recline and acclimate to dry or steamy heat, depending on the hammam. Meanwhile, they can look forward to an intense, full body scrub, which leaves skin feeling baby-soft. Traditionally, guests complete the scrubs themselves, or with help from friends or family. 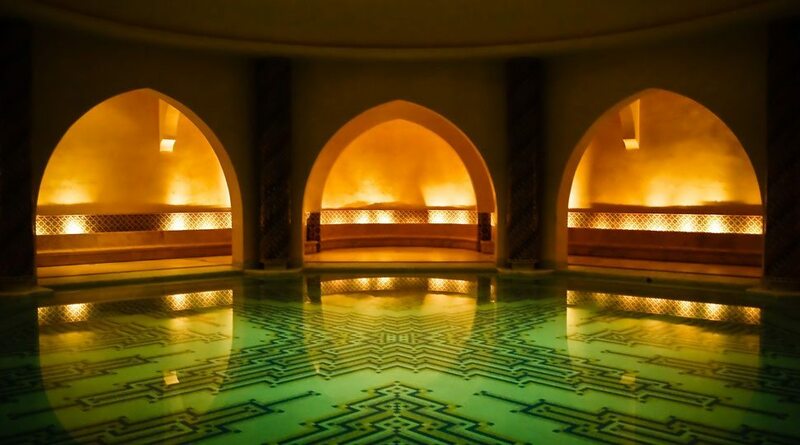 “The hammam ritual is a venerated Moroccan tradition which has endured for centuries,” says Ouafaa Aboudya, the spa manager at Four Seasons Resort Marrakech. The Resort’s spa offers a luxurious, private version of the hammam and its signature scrubs designed for those who desire a calmer, less social experience. The Resort’s ritual is performed in a steamy marble room full of Arabian lanterns, carvings and mosaics: A therapist gives guests the traditional black soap treatment with a mildly exfoliating kessa glove before applying a full body wrap of ghassoul (a naturally cosmetic clay) and argan oil, along with amber oil, sugar and beeswax. Guests at The Spa at Four Seasons Hotel Istanbul at the Bosphorus can enjoy a similar experience. Unlike the lively traditional hammams, this one is fully private. Guests can savour exclusive moments by themselves, with a partner or with several friends. Here, therapists apply the soap with a kessa glove and then treat guests to a plush foam massage. 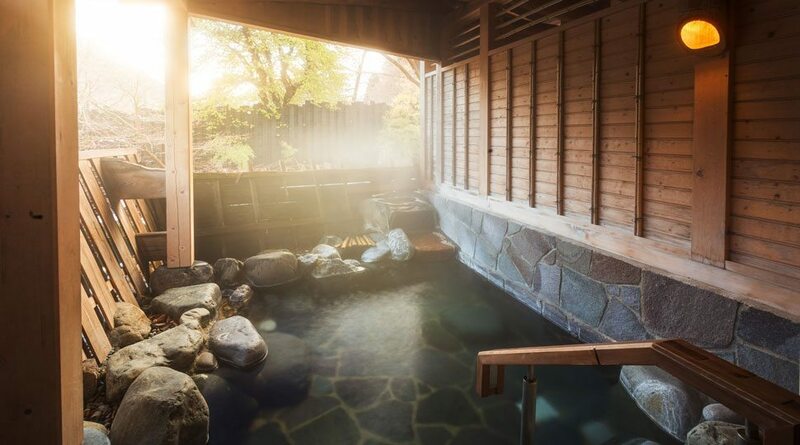 Step into a Japanese onsen to reconnect quietly with the natural world. The Japanese have relished silent, meditative soaking in the abundant natural hot springs of their volcanic country for millennia. Dogo Onsen, for instance, is believed to be 3,000 years old. 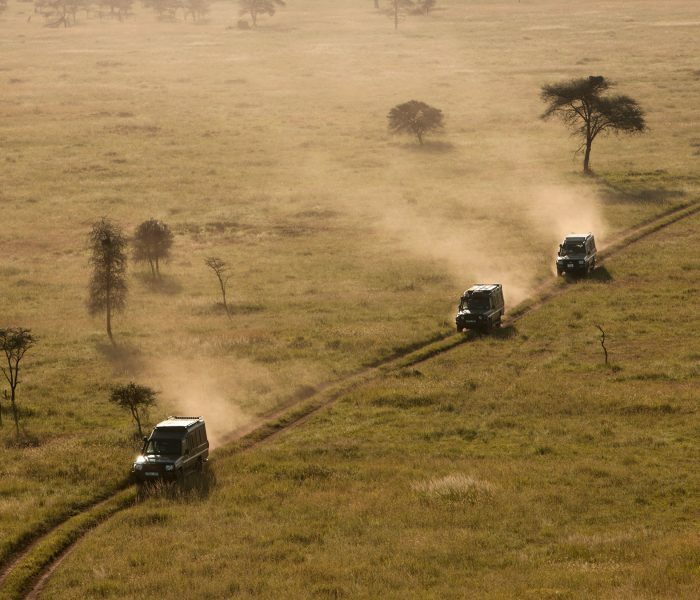 The heat, the tranquillity and the scenery give rise to a sense of awe at the natural world. But onsen (a word for either a hot spring or an associated resort), have also served as important social levellers; historical texts describe springs as welcoming peasants, emperors and gods. Traditionally, etiquette is quite strict – for instance, tattoos are still banned from many public onsen, due to their association with criminal behaviour in Japan. Before entering a public onsen, guests are required to sit on one of its stools, rinse off and shampoo their hair. During this process, Kumoda says, it’s important to enjoy the moment quietly, without disturbing others. It’s also important to wash away all shampoo before entering any onsen’s waters. Start planning your next spa escape. Surf’s up! 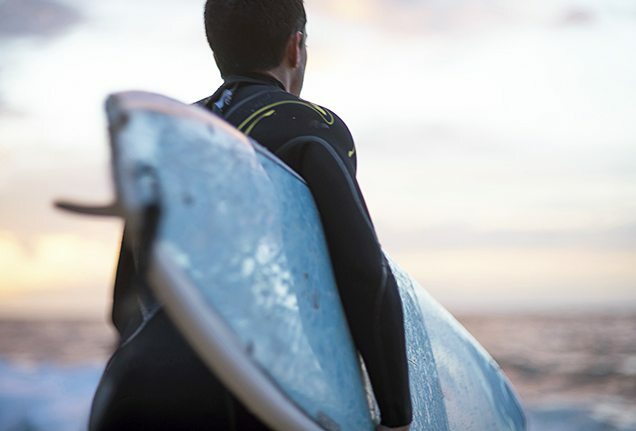 Here are our picks for the best places to ride the waves. 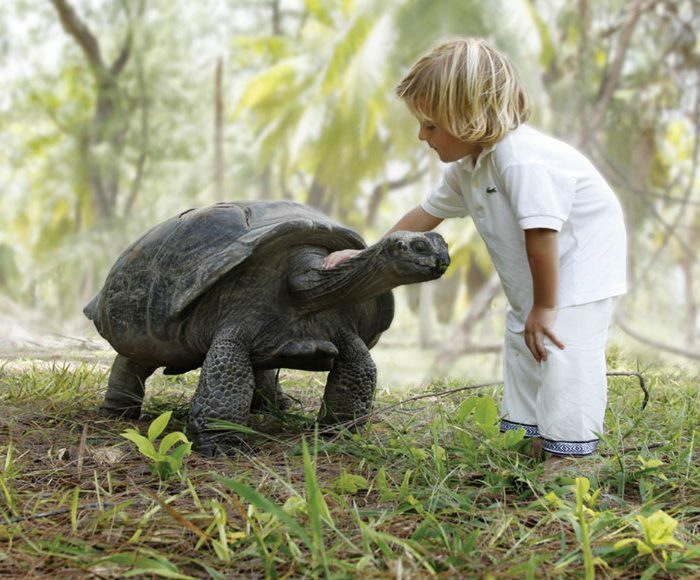 From Seychellois turtles to Asian elephants, see what friends you might make on your next adventure, according to photos from Four Seasons guests and staff.